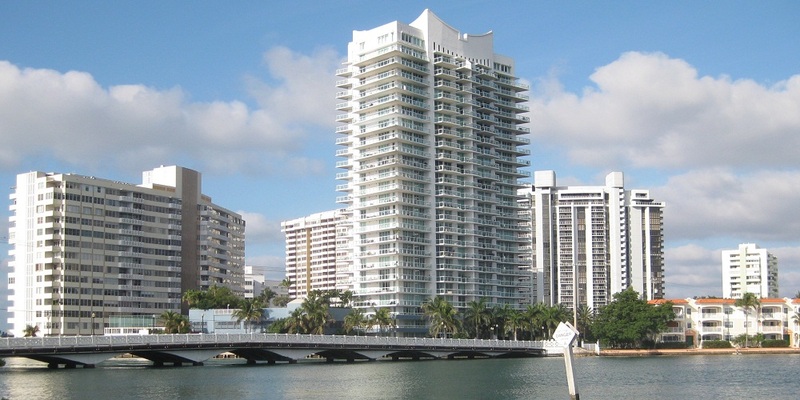 The Grand Venetian is a very popular residential complex in South Beach. 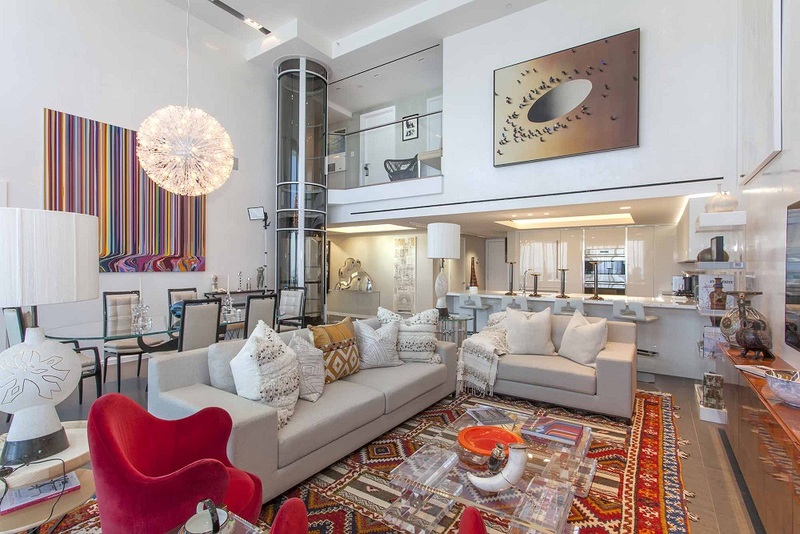 The 25-story tower by the titled architect Kobi Karp was constructed in 2002 and offers 135 residences of the elite class with an area ranging from 1,196 square feet to 4,000 square feet. The luxury complex may boast of a prestigious location at the water’s age on the Venetian Causeway, joining Miami with Miami Beach. 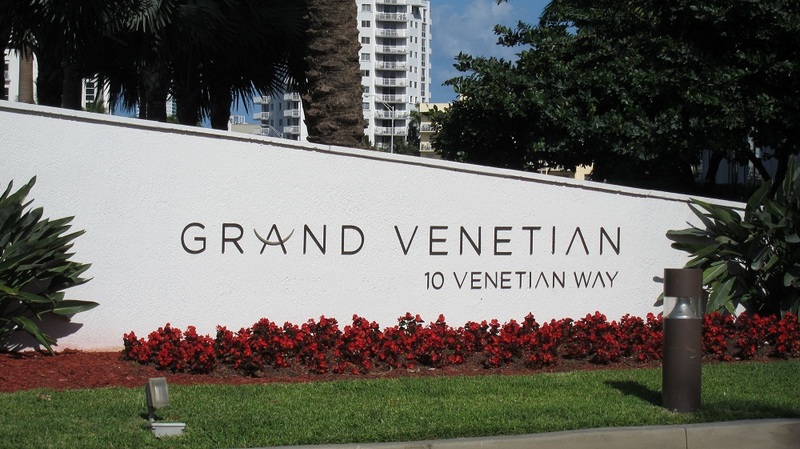 The Grand Venetian is just steps away from the famous Lincoln Road with its huge variety of luxury shops and restaurants, including Joe Allen, Publix, Johnny Rockets, Banana Republic and more. 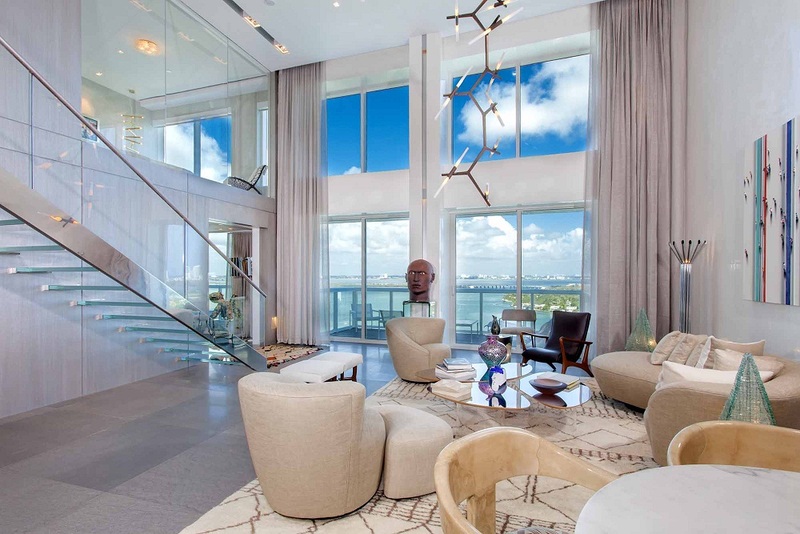 The Grand Venetian is distinguished by all glass construction and spacious balconies with panoramic views. 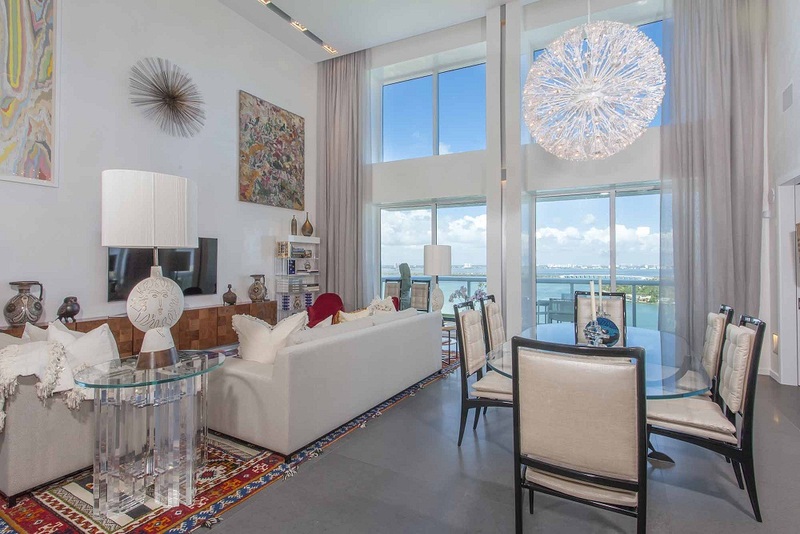 The ideal location, the high level of comfort and friendly atmosphere make this condominium one of South Beach’s most desirable places to live. 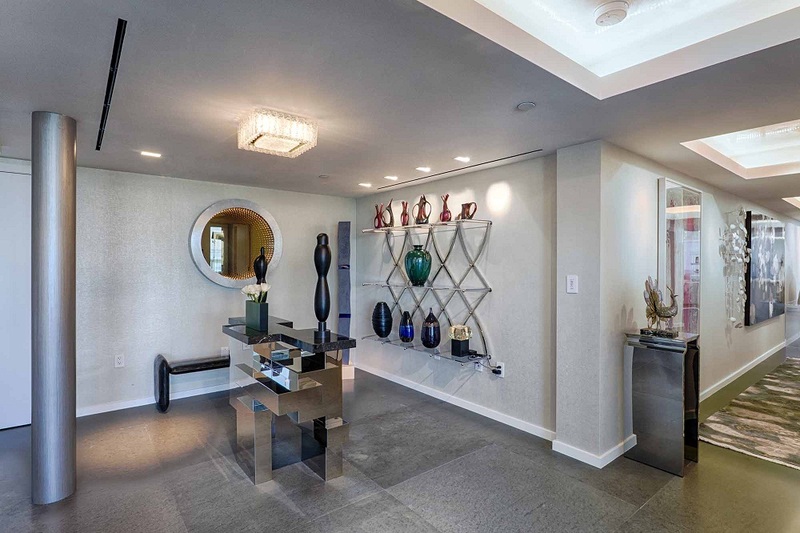 The high-level 24-hour service is available for the residents, including valet parking and a front desk concierge. Residents of Grand Venetian may enjoy the most luxury amenities and privileges, such as large pool area on the shore of the bay, fitness facility and tennis court. The property is adjacent to South Beach’s “The Standard”, one of the most luxurious spa resorts.